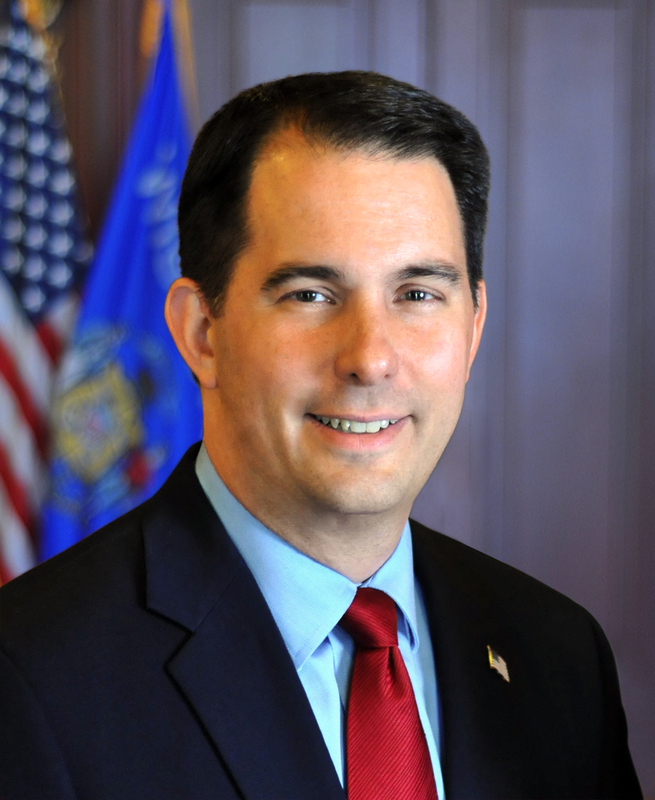 "Thank you to the members of the State Senate for approving our budget that will put more actual dollars into K-12 education than ever before"
Governor Scott Walker released the following statement this evening after the Wisconsin State Senate’s passage of the 2017 – 2019 State Budget. Local Regulation of Quarries – Governor Walker is vetoing this item because he believes changes of this magnitude should be addressed in separate legislation. All vetoes, including full summaries, will be included in the governor’s veto message.